Order our signature iPad Guide on DVD and become a pro using your iPad in 30 minutes. The DVD has an interactive menu so you can easily browse through different chapters at your own pace. Watch the DVD with any DVD Player. Does not cover the 2018/2019 iPad Pro. 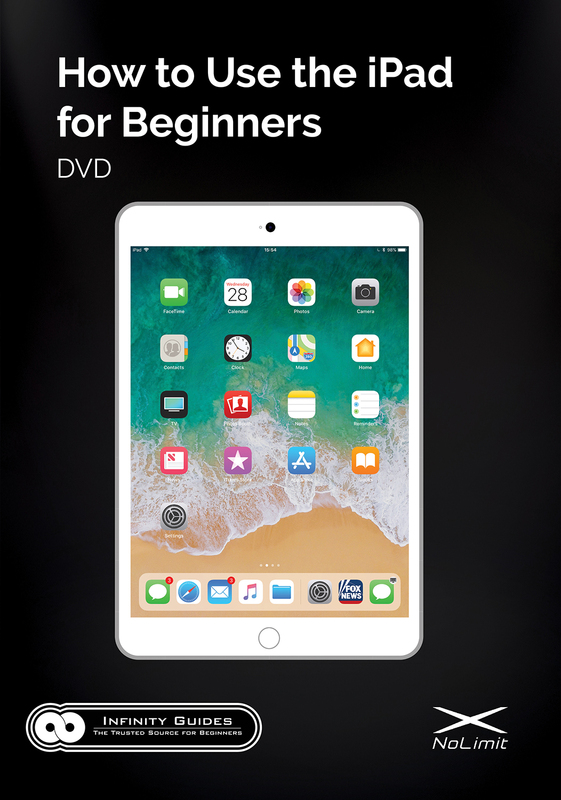 For the 2018/2019 iPad Pro DVD, Click Here. Instructions are included on how to update your iPad's software to the latest version. How to Use the iPad for Beginners DVD is the basic instruction manual of the iPad made for beginners. Ships anywhere in the world. Available in English only.